Saw this earlier today on Facebook, and thought it was worth reposting. The original image is apparently at the Pilgrim Hall Museum in Plymouth, Massachusetts. 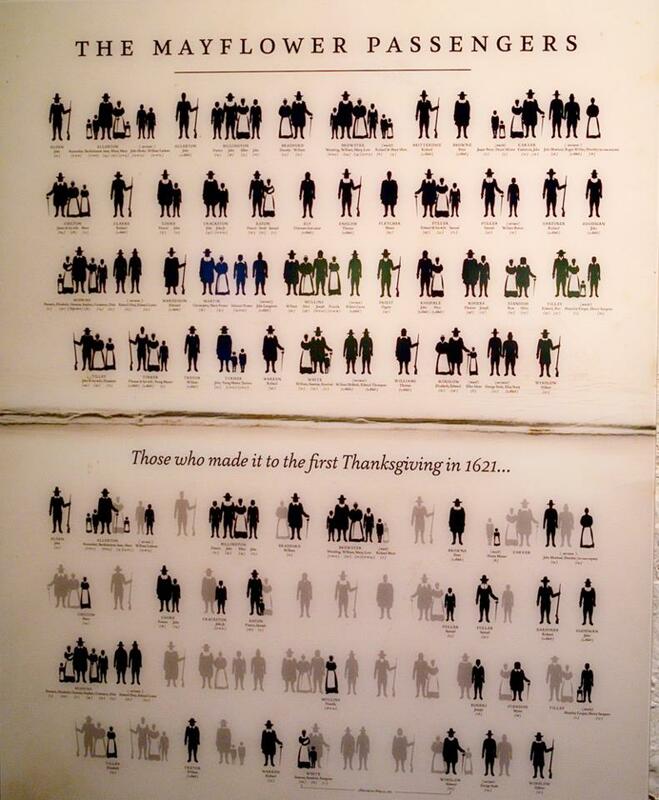 Thanksgiving takes on a whole new meaning when you consider historical context - and tremendous cost paid. With a appreciative and grateful heart, wishing everyone near and far a happy Thanksgiving.